What is the warranty that comes with each product? Is it possible to purchase an an extended warranty on these chairs? How much weight can chairs support? Do chairs come with a lumbar and/or headrest cushion? 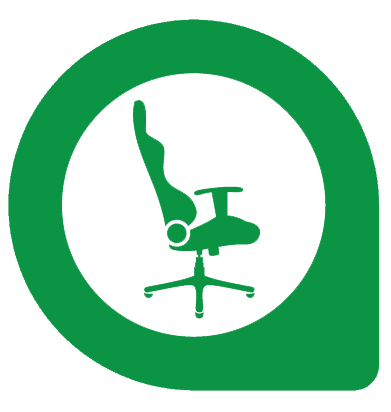 Is it possible to customize a DXRacer chair with a logo? What tools are required to assemble a DXRacer? Is it possible to upgrade a part (such as the armrest) of this product? I received my chair but some screws are missing. Am I covered even my chair gets discontinued? Is it possible to upgrade a non-LED chair to LED? Does the warranty covers damages during shipping? What do I do if I have an issue with my chair? Do you offer a sponsorship program?